Guys. I'm YouTube ready. 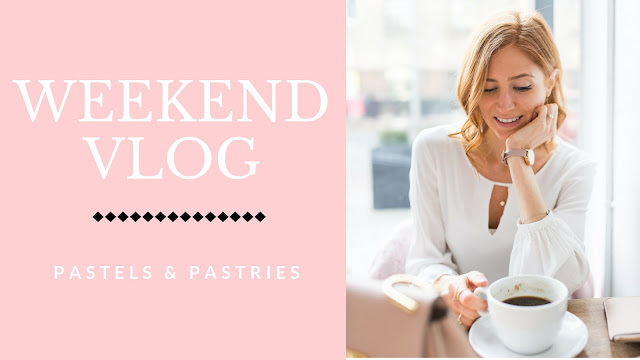 I told you in 2018 I wanted to inject more fun, life and personal bits into the blog, so here we are! This weekend was busy in the best way. Follow me as I run around the city, deal with a big pimple, waking up at 4AM and a photography course. Be sure to subscribe to my YouTube channel! It needs some love!